Not everyone experiences every side effect. 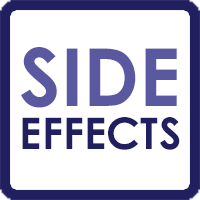 Side effects and their severity can vary greatly from person to person. At some point during the day, everyone feels tired. With rest, that feeling may improve or go away. 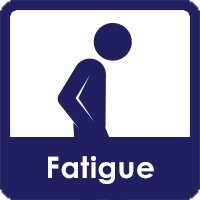 But when you feel so tired that you can’t do the things that you do every day, like eating or taking care of yourself, that’s fatigue. 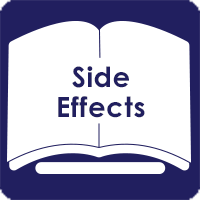 Cancer and cancer treatment often cause a variety of side effects, and the terms used to describe these side effects may be unfamiliar. Familiarize yourself with possible side effects and associated terminology This link is to a third-party website.